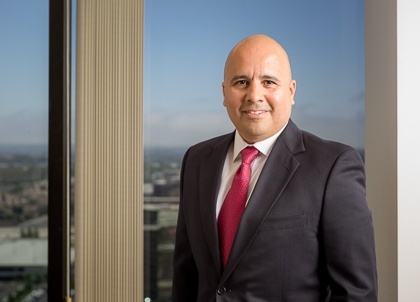 Bryant is a Partner at PIB Law and focuses his practice on the representation of financial institutions in connection with financial services-related litigation matters. He also represents and counsels corporate clients in a wide variety of matters, including real estate litigation, unfair competition litigation and complex commercial litigation. Prior to joining PIB Law, Bryant was Of Counsel at Wargo French, where he represented clients in a range of matters, including lender liability, financial services litigation, real estate litigation, unfair competition litigation and antitrust litigation. Prior to joining Wargo French, he was with the law firm of Kaye Scholer for fourteen years. The University of California, Los Angeles, B.A.